SAN FRANCISCO (KGO) -- Rideshare drivers are the unsung heroes for many commuters. But they themselves face a lot of challenges inside and outside the car. 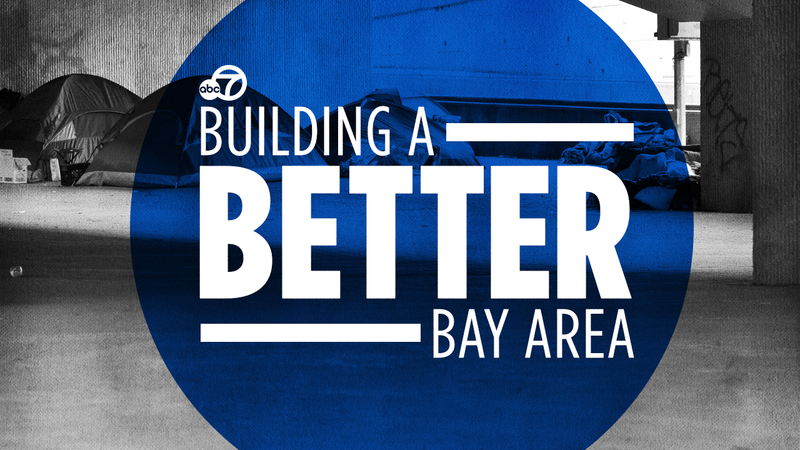 As part of ABC7 News' efforts to help find solutions to Build a Better Bay Area, we want to talk to rideshare drivers. Fill out the form below to share your experience with us.